Every restaurateur, owner and manager knows they need an effective and efficient online ordering system in order to ensure their long-term success as a business. What most of them don’t know, however, is how or where to get started. It can seem like there are a million possibilities, and every single one of them can seem like a stroke of genius. 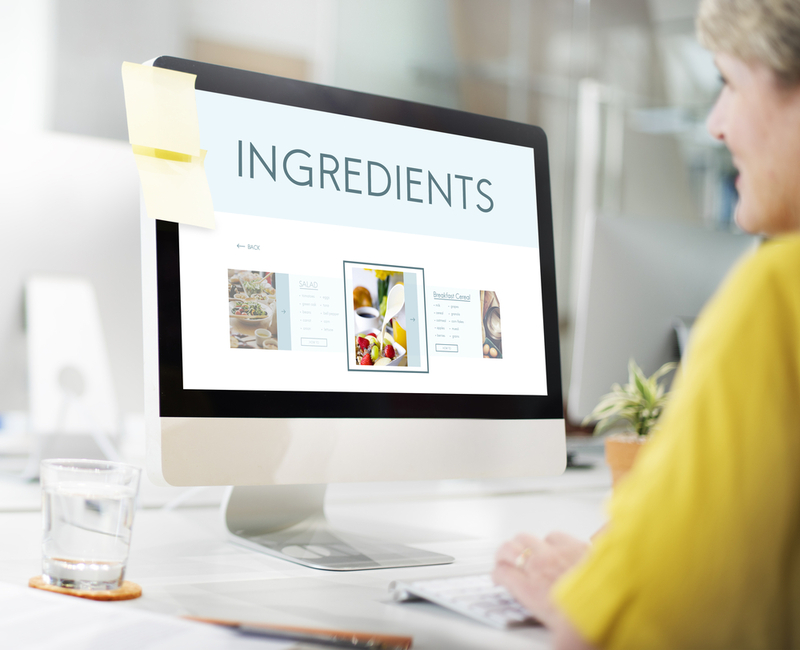 The problem is that most people who are unfamiliar with web design, online purchasing systems and point of sale integration don’t always understand how much an online food ordering system design impacts its overall functionality. What looks amazing on a website may be a complete pain in the posterior for your customers to use or your house manager to administrate without four calls a day to technical support or numerous hours of training. 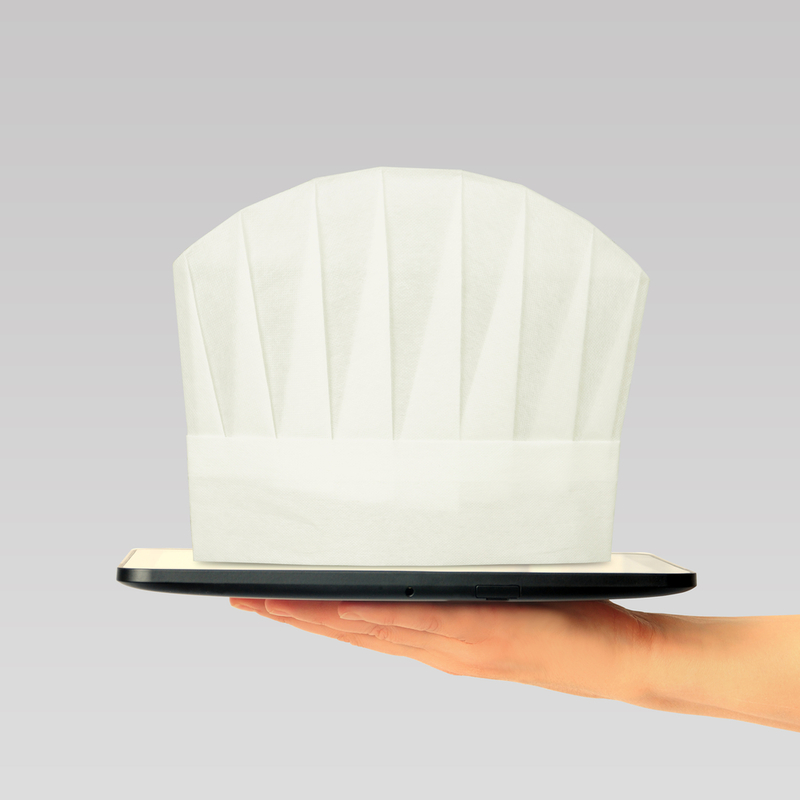 So, just how do you design a proper online food ordering system, anyway? Here are some tips to get you started on your system design journey. Even if you decide to bring in outside help, you will at least be familiar with what is out there and how it could potentially affect your customers and staff. The timeless principle of less-is-more definitely applies to building an efficient and usable online food ordering system. You have three areas you need to focus on when designing your online ordering system that you will need to remain acutely aware of throughout the process: number of pages, number of clicks and average load time. Keep your website to a minimal number of pages that include the essential information about your restaurant with the most important information “above the fold” and seen first. This includes a tab or link to your online ordering system, which should be visually arresting in such a way that a potential customer’s gaze naturally gravitates to that link. Don’t clutter up the page with a lot of advertising or banners and links. Simple is best. Maybe you will need to update your site to simplify it enough to make it effective for online ordering and mobile web friendly anyway, so use this online ordering system addition as an opportunity for an update. Once you have redesigned the site to a minimal overall page count, it’s time to start counting clicks, and I’m not talking about visitors to your site. How many clicks of the mouse or taps of the touch screen does it take to place an online order? From arriving on the site’s homepage to clicking Submit Order, how many clicks does a customer need to make? The higher the number of clicks, the less likely customers are going to want to adopt your online ordering system. Work with your web designer or site administrator to keep the number of clicks on the site as low as possible for submitting online orders. A great way to do this is to allow customers to create a login for your online ordering system that remembers both their ordering information and favorite orders. The less time they have to spend clicking, the more likely they are to place an online order. No one who is ordering food online wants to wait for your web page to load on their computer. Sure, fancy Flash animations are cool, and animated interfaces definitely give your site a high-tech feel, but they are nothing but an annoyance to customers who are hungry and want to get their favorite item off your menu so they can pick it up after a long day at work or school. Be very mindful of this when you are building or redesigning your site to integrate online ordering. Make sure your images and menus are optimized for fast load times, and don’t ignore the critical necessity for making your site mobile web friendly. More users access the internet and websites from their mobile device than they do from a laptop or desktop computer, and you need to be sure you are optimizing everything to promote the ultimate mobile web functionality experience. Failure to integrate mobile web can translate to very real failure of your online ordering launch. The new direction in online ordering is custom building an online ordering and/or delivery app for iOS and Android devices. Since the majority of your clientele will access your site to place an order online from their mobile device, such as a tablet or smartphone, the logical next step is to build an app to streamline the process for them. When properly designed, mobile apps cut down on page count, number of clicks and accelerate load times for customers who are making online orders from a mobile device. They are also the ultimate “less-is-more” approach to adding an online ordering system without redesigning your web page, and many mobile apps are built on platforms that allow direct integration with your point of sale system, eliminating the need to print online orders or manually enter them in your POS. Ultimately, the success of your online ordering system will depend upon the choices you make during the design phase. 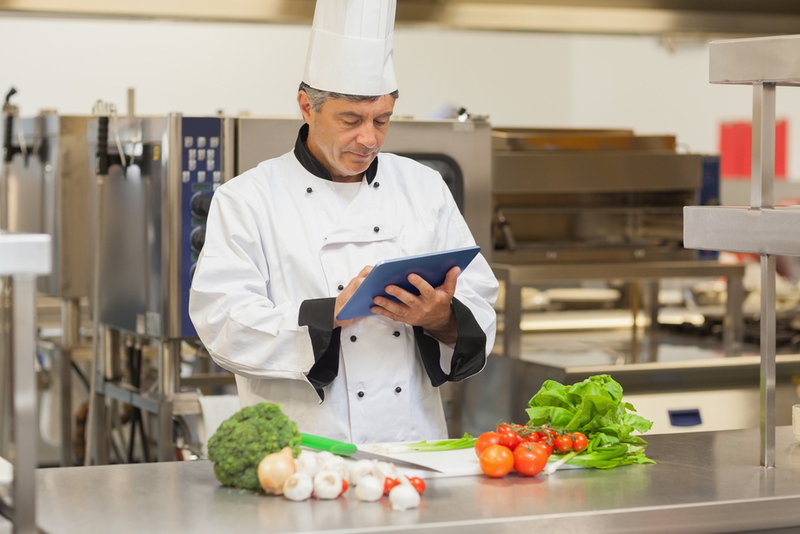 Make sure you know what your options are, and make the choice to put customer experience and ease of integration with your existing food service systems at the top of your priority list. Your customers and staff will thank you.